Norma Lee Davidson, age 85, of Huntingburg, passed away at 10:44 a.m., Thursday, January 17, 2019, in the emergency room of Memorial Hospital in Jasper. She was born July 17, 1933, in Huntingburg, Indiana to Norman and Leona (Schaefer) Pfaff. 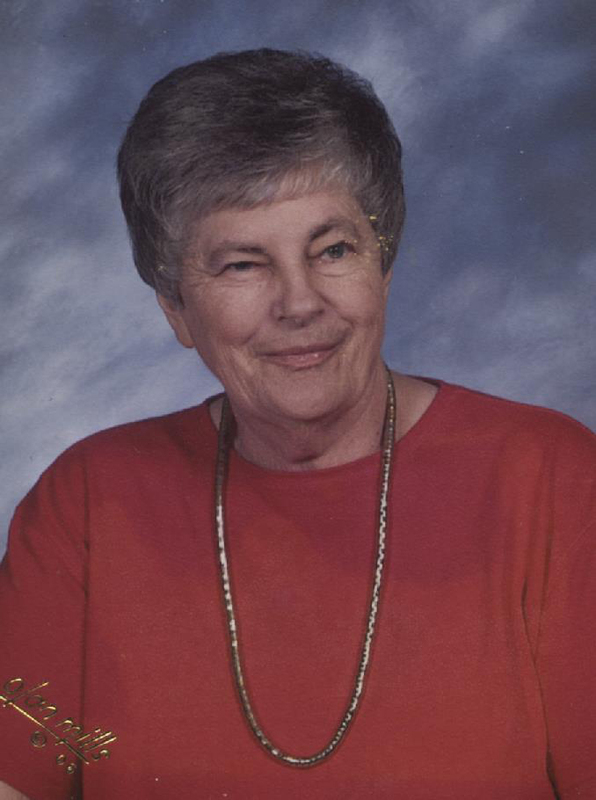 Norma was a member of St. Mary’s Catholic Church, St. Mary’s Ladies Sodality, and the VFW Auxiliary. She was preceded in death by her husband, Donald Davidson, who passed away December 6, 2000; one brother, Francis “Sonny” Pfaff; and one sister, Mary “Bernice” Schnell. She is survived by one daughter, Janice Russell of Newman Lake, Washington; seven nieces and nephews, Stan (Delores) Schnell of Chesapeake, Virginia, Gary (Marcia) Schnell, Kenny (Donna) Schnell, Melinda Beyke, and Darlene Schnell all of Jasper, Arleta (Jim) Weyer of Ferdinand and Marvelda Schnell of Huntingburg; two grandchildren; by both great and great-great nieces and nephews. A funeral Mass for Norma Lee Davidson will be held at 11:00 a.m., on Saturday, January 19, 2019, at St. Mary’s Catholic Church in Huntingburg with burial to follow at St. Mary’s Cemetery. Friends may call for visitation at the Nass & Son Funeral Home in Huntingburg from 8:30-10:45 a.m., Saturday morning.